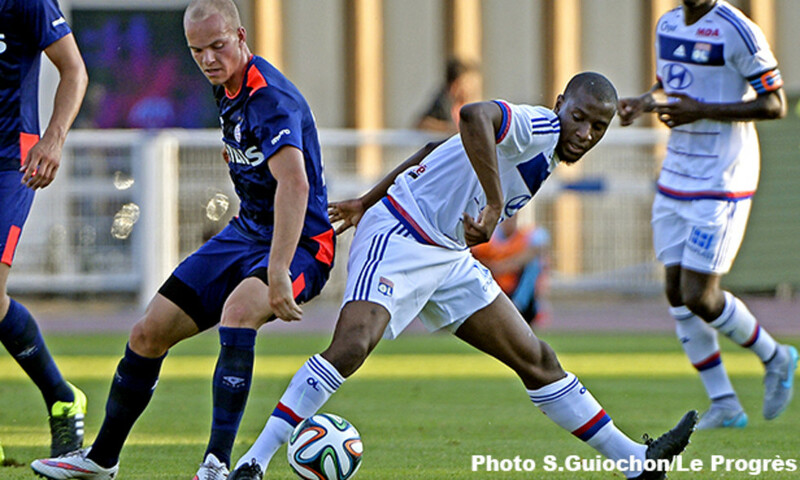 It's a second friendly loss for Les Lyonnais. 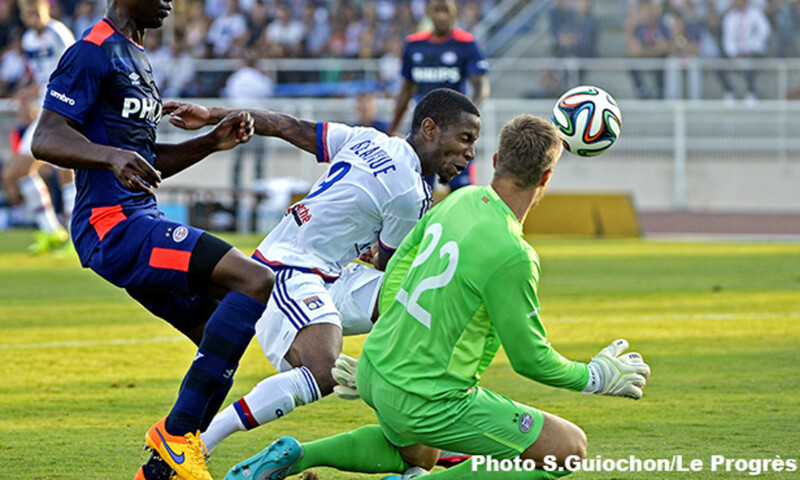 Next up, AC Milan at the Stade de Gerland on Saturday. 88': On the counterattack after a turnover, Locadia doubles his side's lead. 75': Gorgelin gives away a penalty after making contact in the air. Locadia scores from the spot. 70': Locadia's shot flies just over the crossbar. 65': Mvuemba's free-kick is on target... but saved again by Pasveer. 49': Labidi breaks down the left but his shot fails to test the Dutch 'keeper. 46': 8 changes for OL at half-time with the introduction of Moufi, Rose, Labidi, D'Arpino, Mvuemba, Kalulu, Pagliuca and Paye. Only Gorgelin, Jenssen and Fofana stayed on the pitch. Half-time: After a bright start and a difficult few minutes, Les Lyonnais finished the half well. 41': A long-range Beauvue free-kick misses the target. 39': Released by Malbranque, Beauvue just manages to get his toe to the ball before Pasveer saves. 30': Malbranque tries his luck from distance. 27': Jenssen's attempted clearance almost catches out Gorgelin. 21': Ghezzal breaks through the middle and shoots. Pasveer claimed it comfortably. 2': A first OL attack with a dangerous Zeffane cross across the goal. Back in France after a 10-day camp in the Swiss mountain resort of Crans Montana, Les Lyonnais stopped off before returning to Tola Vologe. 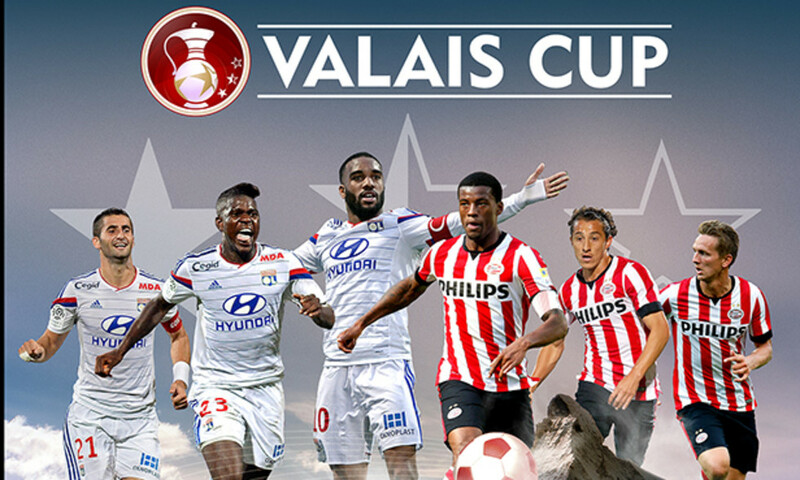 They had an important rendezvous in Aix-les-Bains for a second friendly match of the season, as part of the Valais Cup. After the 1-0 loss to Sion last weekend, Hubert Fournier's side measured their progression against Dutch powerhouse and reigning Eredivisie champions PSV Eindhoven. Morel, Mboumbouni and Grenier were all missing as the coach called up three internationals in the form of Zeffane, Tolisso and Benzia, all in the starting line-up. As was Beauvue in attack. Jenssen started on the left side of the defence. Stade Jacques Forestier in Aix-les-Bains. 1,850 spectators. OL: Gorgelin, Zeffane (Moufi 46'), Tolisso (Labidi 46'), Umtiti (Rose 46'), Jenssen, Fofana, Ferri (D'Arpino 46'), Malbranque (Mvuemba 46'), Ghezzal (Kalulu 46'), Beauvue (Pagliuca 46'), Benzia (Paye 46'). PSV: Pasveer, Isimat, De Wijs, Bruma, Maher (Leemans 85'), De Jong, Narsingh (Laursen 67'), Bergwijn (Lunqvist 80'), Brenet, Ritzmaier, Hendrix. Goals: Locadia (PSV) 77', 88'.